Do you have a contemplative prayer or meditation practice, but wish you could go deeper? 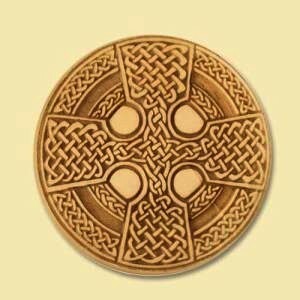 Do you ever dream about sharing the contemplative path with others to enrich your inner life? If Yes, we recommend you look into CLP. 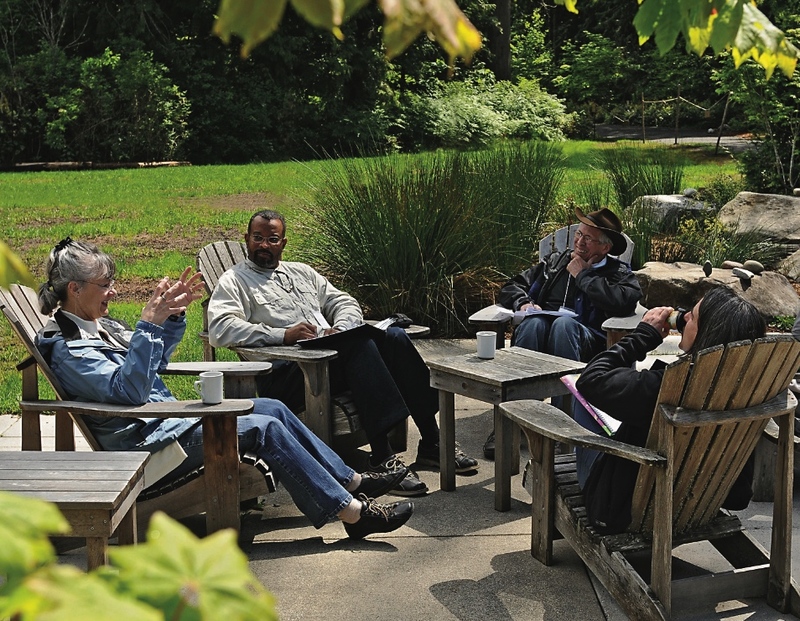 Contemplative Life will meet once per month in Brevard, enjoy contemplative silence, and share mutual learnings from the Contemplative Life Program curriculum, published by Contemplative Outreach International. The group will be co-led by CSW Director Rob Field, who led weekly Centering Prayer groups for 15 years, and Mary Marinucci, who leads a Centering Prayer group in Brevard. Come to our free, no-obligation information meeting on Thursday, Sept. 21 at 5:30 p.m. at Elk Haven Wellness Center in Brevard. Thereafter, monthly group gatherings will take place on the first Wednesdays of each month at Elk Haven (exact time to be determined by the group). Each monthly session will last 2 hours, and the first session will be on Oct. 4. The group's last session will be next May. The cost for the year will be $300 for the full series, or $45 per person per session. The 40-day CLP practice booklets are available separately, and can be purchased in hard copy format or as less expensive digital downloads HERE. Titles of the 40-day spiritual practice booklets in Year One are Centering Prayer, Welcoming Prayer, Lectio Divina, Discernment, Forgiveness, Active Prayer, Attention/Intention. Each booklet features carefully-chosen texts, spiritual practice instructions and suggestions, and exquisite photographs and graphics to enrich the reader's daily spiritual practice. More info can be found HERE (note less constly digital option). These booklets will be the curriculum for our Contemplative Life group. Monthly sessions will include contemplative silence, teachings about various spiritual practices, review of the CLP materials, and facilitated discussions. Come Thursday, Sept. 21 at 5:30 p.m. to Elk Haven Wellness Center in Brevard to learn more. At that time, we will offer a brief overview of the CLP curriculum, the monthly group, and answer questions. Pre-register & reserve your spot now. 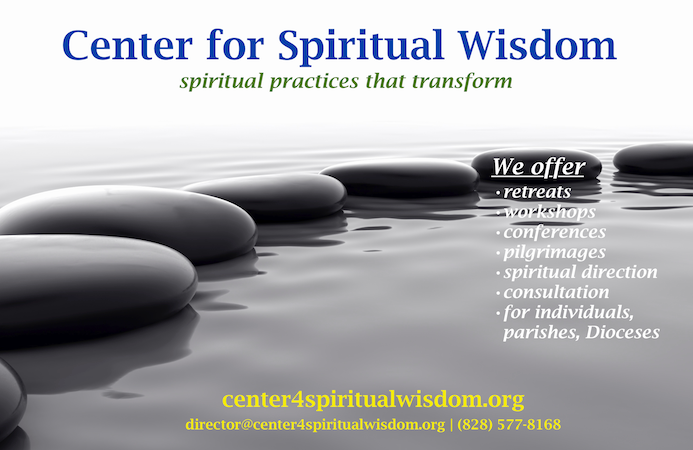 Send an email to director@center4spiritualwisdom.org. Retreat leader Rob Field is a certified Centering Prayer workshop and retreat leader. He is director of Center for Spiritual Wisdom in Brevard, N.C., and an Episcopal priest. Rob has extensive experience leading workshops, retreats and Centering Prayer groups. He is affiliated with Thomas Keating’s international organization Contemplative Outreach. This retreat is for individuals who've attended an introductory workshop and have their own Centering Prayer practice, regardless of length. During the retreat, there will be multiple periods of group Centering Prayer each day, solitude, contemplative worship, as well as free time. 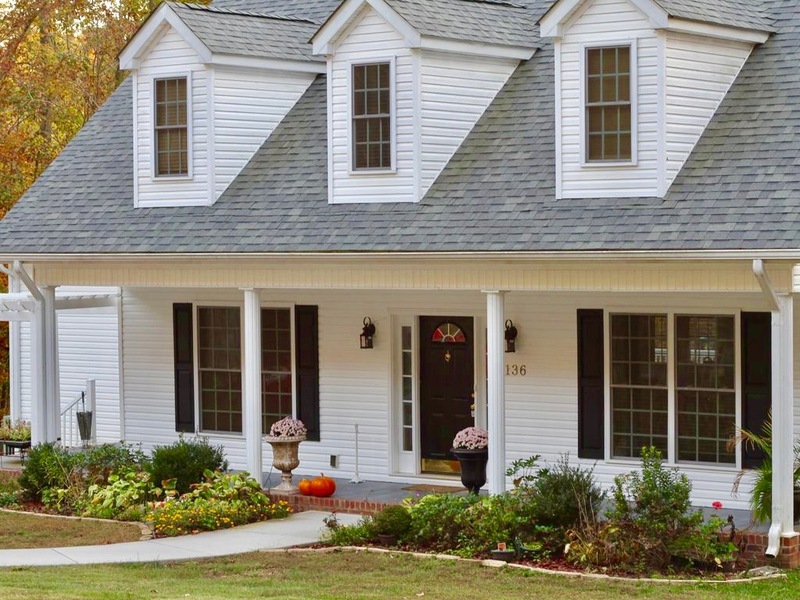 Photographs of the retreat setting and lake house can be found at VRBO. Cost for the weekend, including overnight accommodations Friday and Saturday and all meals, is $375 (double occupancy). Single occupancy rate: $450. Due to the nature of the accommodations, space is limited. Registration is on a first-come, first served basis. The deadline to register is Oct. 5. Follow-up is in the works! A steering committee including participants in the Healing the Heart of Democracy project is designing a follow-up series. Tentatively to be called Healing Community Action Circles, the series will be co-sponsored by Center for Spiritual Wisdom and hosted by Brevard College. Like the first series, the follow-up will be based on the "Habits of the Heart" as described by Parker Palmer in his 2011 book Healing the Heart of Democracy. Watch for more information to appear very soon on the Center's web site. 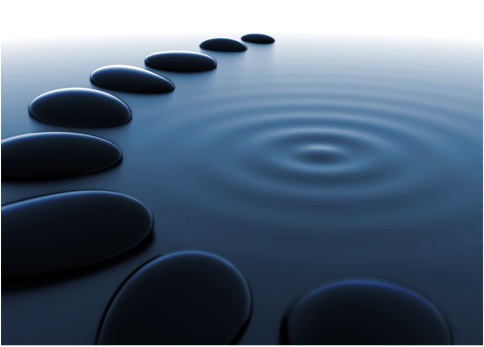 Our mission at Center for Spiritual Wisdom is transformation through spiritual practices. We want to change lives from the inside out. But we need your help. CSW is a new non-profit organization, founded just last year. Until the word spreads and we become a self-sustaining organization, we need financial gifts to keep our doors open, giving us time to grow. Please consider a tax-deductible donation of $200, $100 or any amount. Gifts of $1,000 or greater enroll donors as Friends of Center for Spiritual Wisdom.